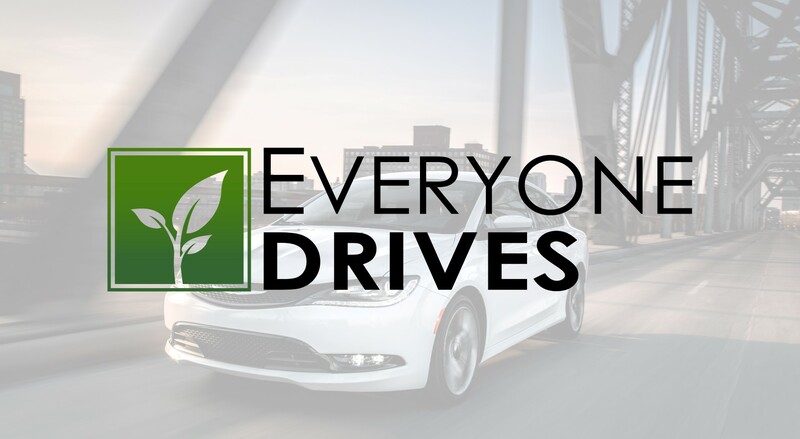 We made this new logo for Everyone Drives. It needed to be modern, and simple. We then also helped with branding social media.